These MCQs will be followed by a Range Test for successful candidates on Saturday 7 June 2014 (date to be confirmed). The start time for each MCQ is 4 p.m. sharp. The venue is the Community Hall, Goresbridge. A list of all eligible Candidates will be posted here in advance of each scheduled MCQ. All Candidates are listed for the next scheduled MCQ date following receipt of their application. When a Candidate is unable to attend a given MCQ date, that Candidate’s name is automatically carried forward to the next available date. It is not necessary to advise the Deer Alliance of unavailability in advance, but it would be helpful. 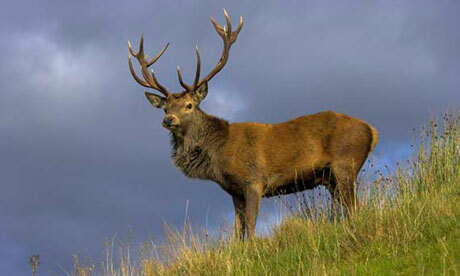 This year all MCQs will be preceded by a One-Day Training Workshop, to be held on the same day as each MCQ and running from 10 a.m. to 4 p.m. Each Training Workshop will cover all key topics for assessment, including Species Recognition and Biology, Principles of Deer Management, Legal Issues, Firearms & Ballistics, Forestry Practices and Fieldcraft. Participation is not mandatory for intending HCAP candidates. The Training Workshops cannot at this time be applied for online.  Candidates wishing to participate in a Workshop should notify their intention to the Deer Alliance by email (deeralliance@gmail.com) and can pay the Workshop Fee €50.00 on the morning of the Workshop. The Application Fee for HCAP remains unchanged at €100.00 to include MCQ and Range Test. The Add-on cost of the Training Workshop is €50.00. The Deer Alliance Stalker Training Manual is available at €35.00 including postage. Application and purchase can be done through the website www.deeralliance.ie or by post using downloadable forms from the website. The closing date for each MCQ is the Friday of the week prior to date of MCQ. APPLICATIONS FOR THE HCAP MCQ SCHEDULED FOR SATURDAY 29TH MARCH 2014 ARE NOW CLOSED. (Posting updated 26th March 2014). This entry was posted in Uncategorized on March 5, 2014 by Liam Nolan.